93 points! Great price! 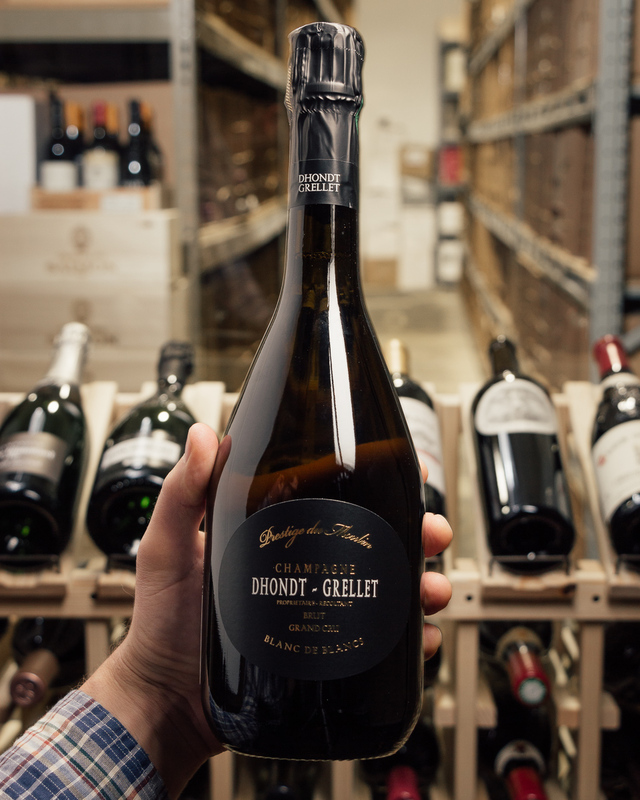 Like many of our "grower" Champagne producers, the Dhondt-Grellets said: "nope, we're going to stop selling these great grapes to the co-op, we're going to make our own bubbly from our own vineyards." 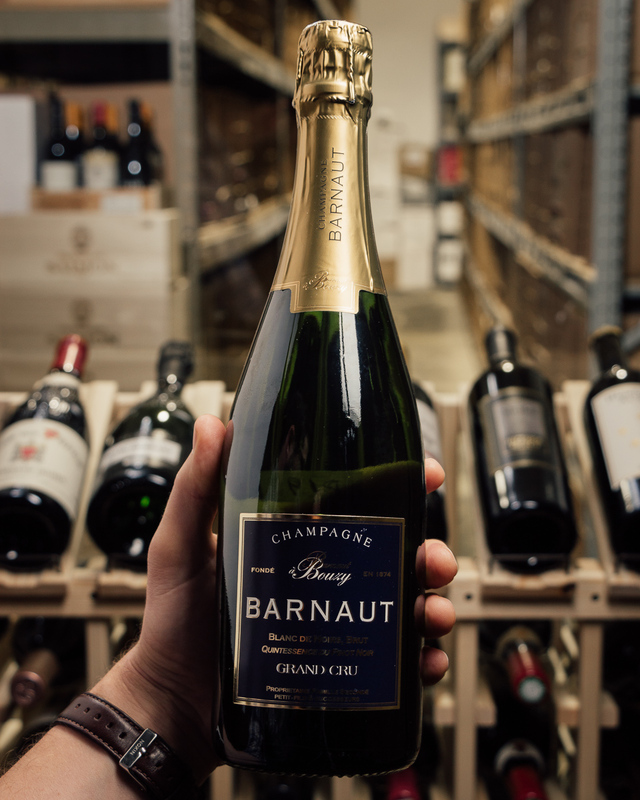 What a smashing success, too, and incredibly well-priced compared to the big boys who bought their grapes! 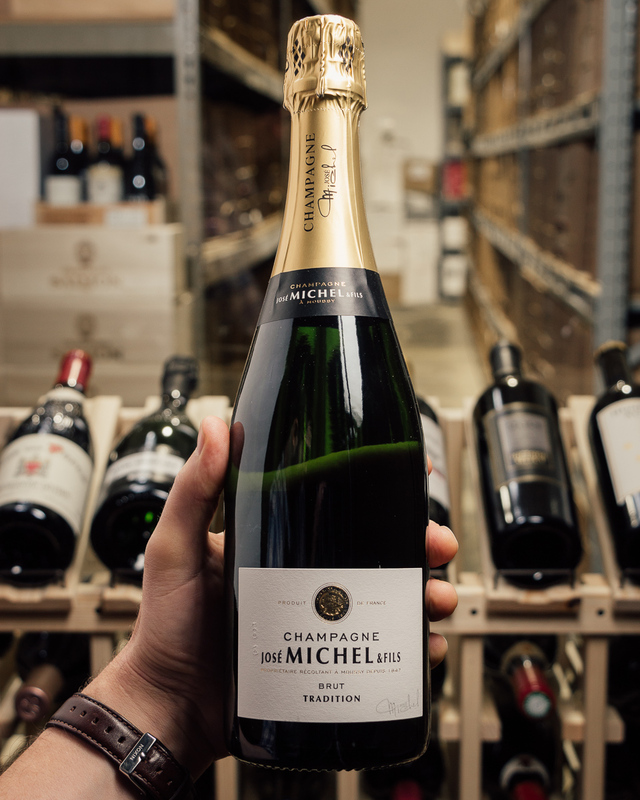 In 1986, Eric Dhondt and Edith Grellet stopped selling their grapes to the big names in Champagne and decided to go at it on their own. 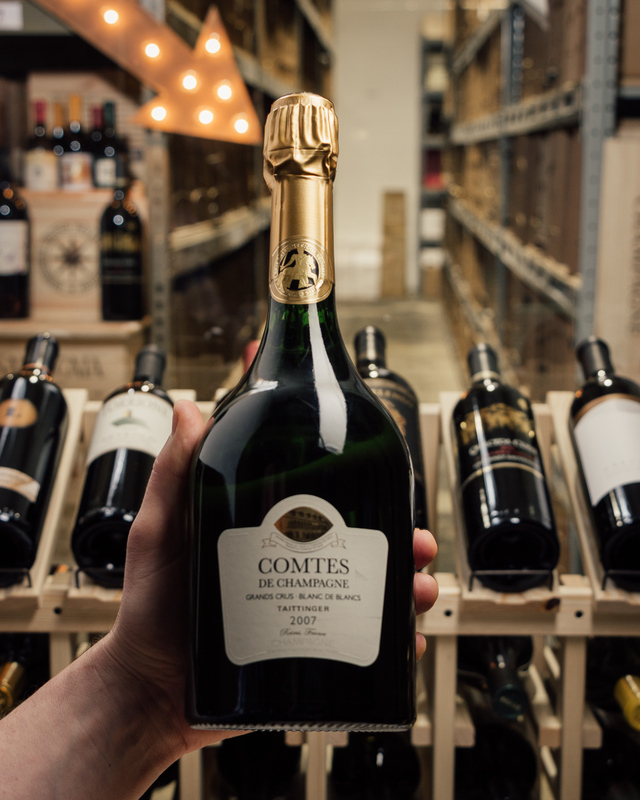 Farmers at heart, the quality of their fruit is stellar from some of the best holdings in the Cote des Blancs. 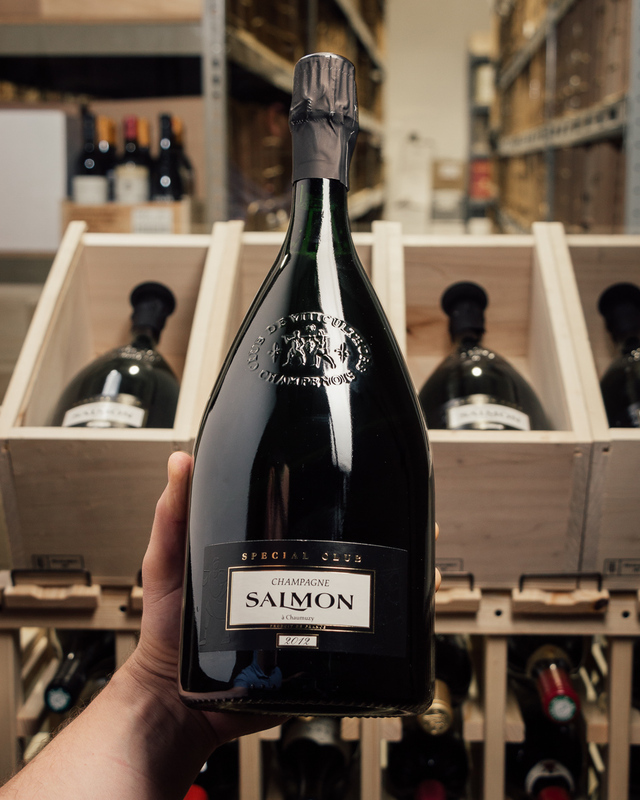 Their son, Adrien, now just 25 is the winemaker and is taking this small producer to another level. 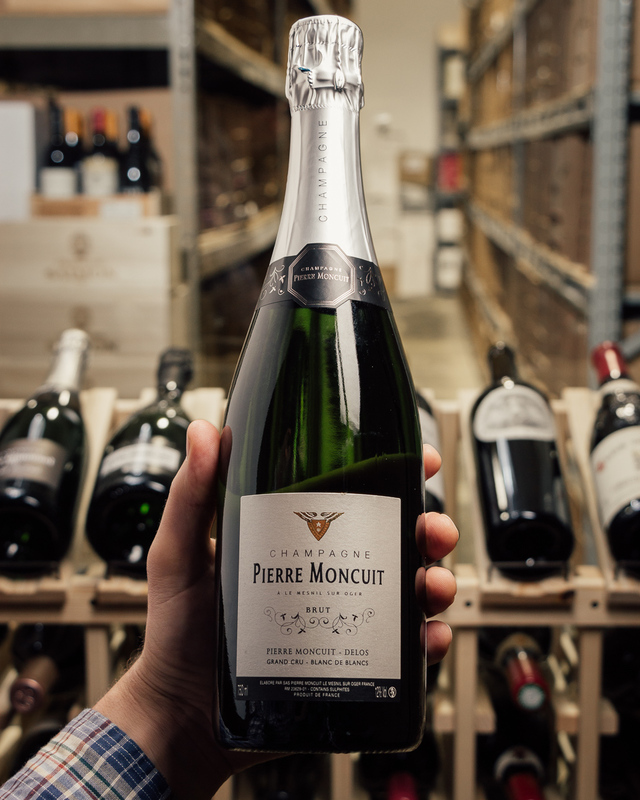 He has slowly increased the range of Champagnes produced by isolating his holdings across the villages of Cramant and Cuis and bottling pure expressions of Chardonnay. 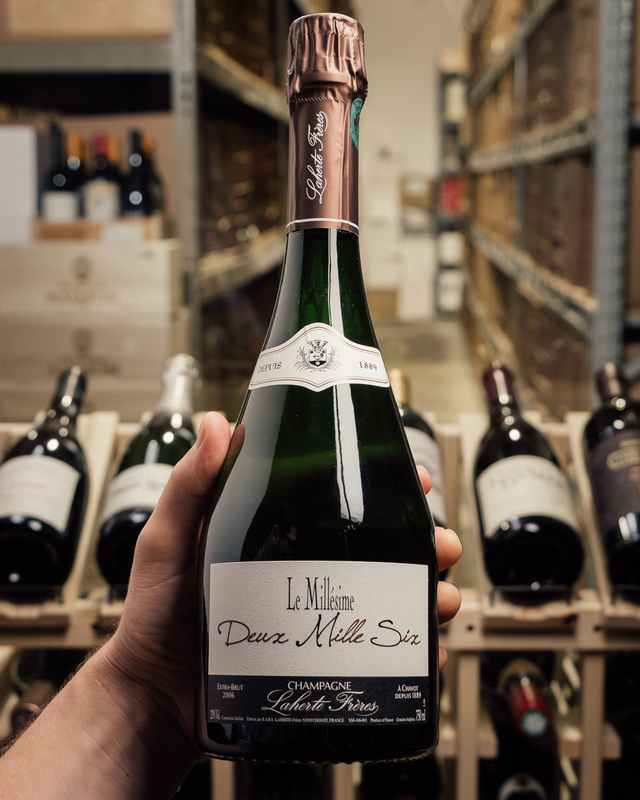 The NV Prestige du Moulin shows a much richer, more tropical side of Chardonnay. 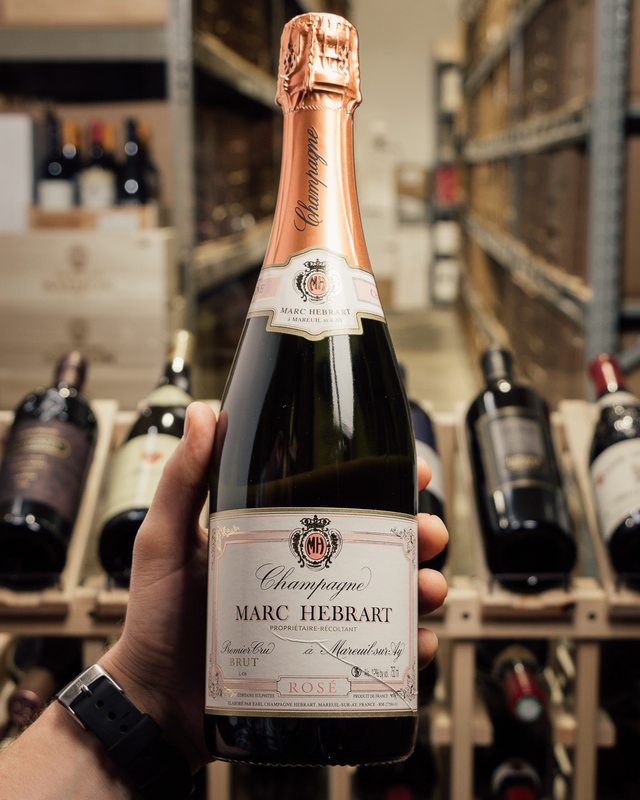 Apricot, candied lemon peel, yellow flowers and vanillin race out of the glass as this flashy, extroverted Champagne shows off its personality. 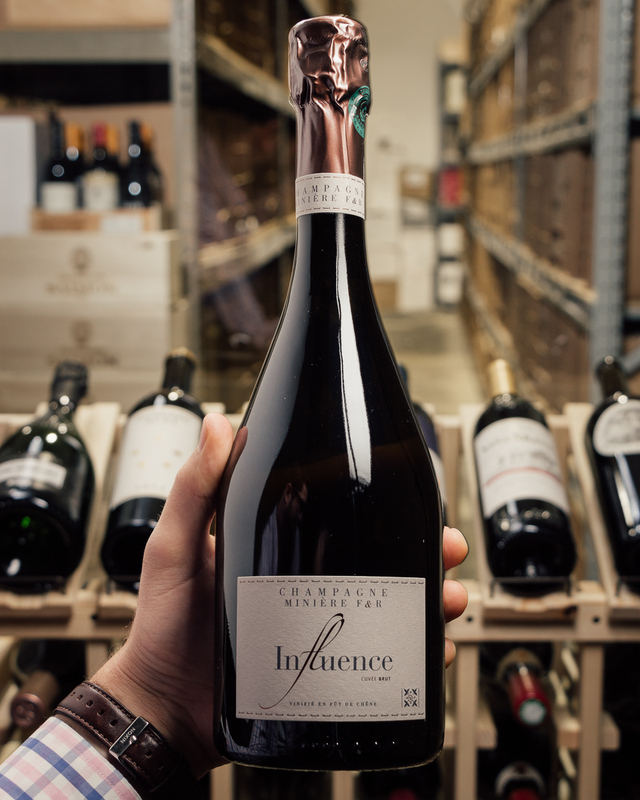 Even with all of its intensity, the Prestige du Moulin retains terrific balance and poise throughout.